This gene encodes a high-affinity dickkopf homolog 1 (DKK1) transmembrane receptor that functionally cooperates with DKK1 to block wingless (WNT)/beta-catenin signaling. The encoded protein is a component of a membrane complex that modulates canonical WNT signaling through lipoprotein receptor-related protein 6 (LRP6). 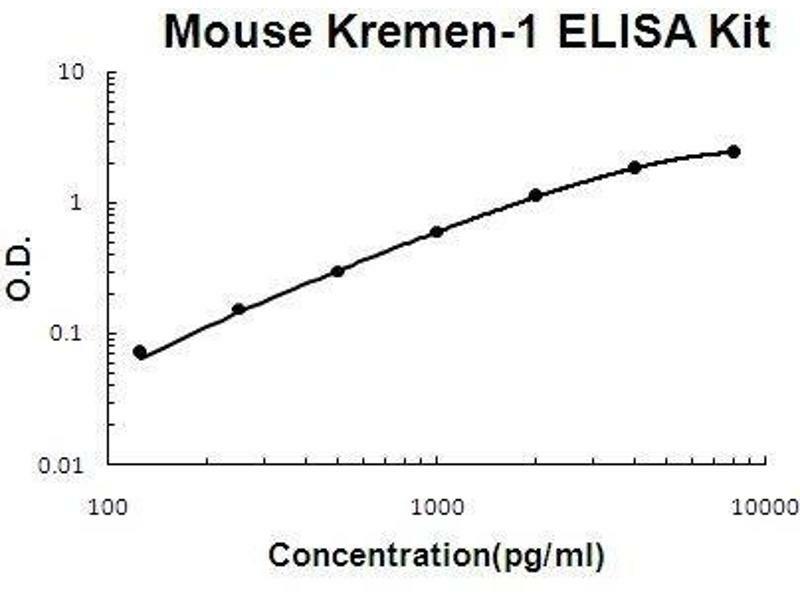 It contains extracellular kringle, WSC, and CUB domains. Alternatively spliced transcript variants encoding distinct isoforms have been observed for this gene.